Now a days mobile phones are essential part in our daily life. Mobile phone have so many features that help us in our daily life. But there are so many feature which are not used by everybody, because we are not familiar with them. 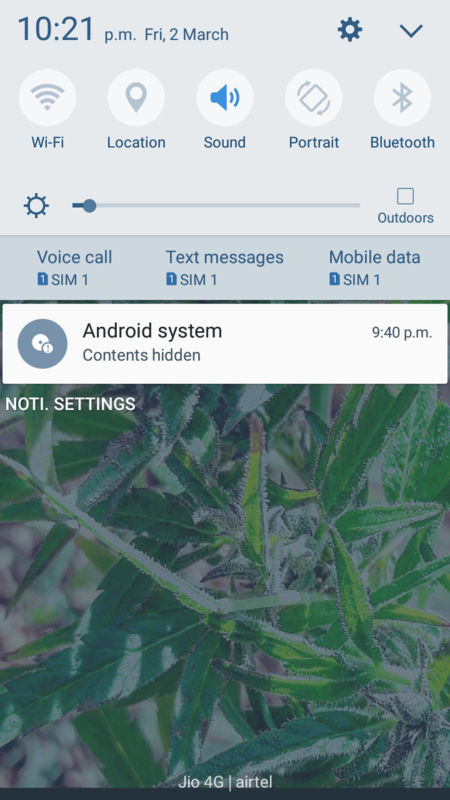 So here i will talk about the top 5 best tricks for your android mobile phone. There is lots of memory that is covered by unwanted files in your android device. 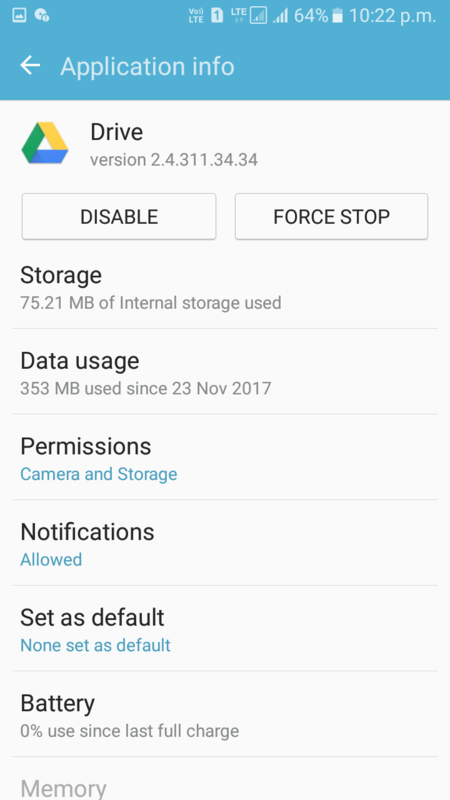 You have to delete these files permanently to make some free space in your device. 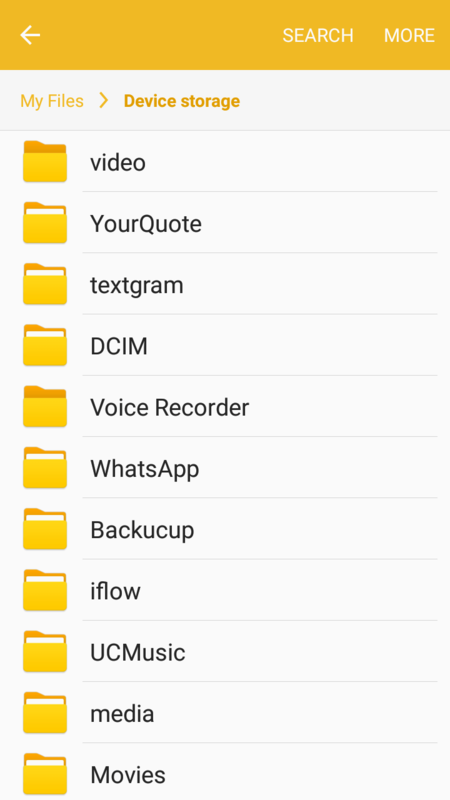 The folder named as “DCIM” contains photos and videos captured by your android device. But it also cover a lots of memory. So you have to delete this folder to free up some space. 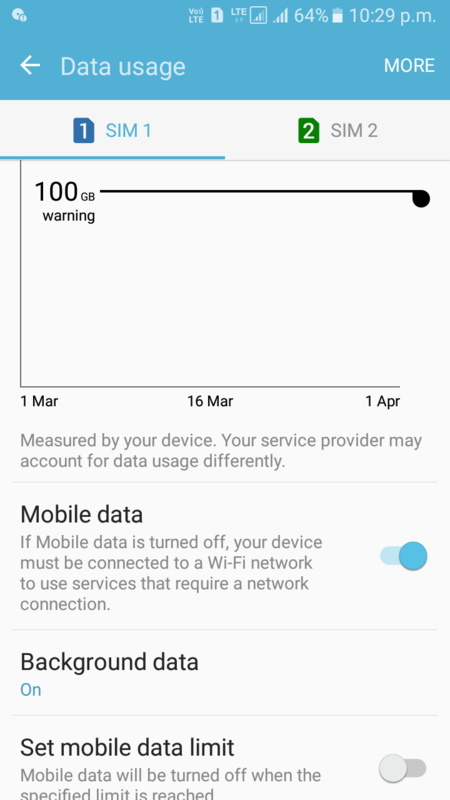 Open setting>> Data usage >> Background data>> Activate the feature and select the apps on which you want to restrict background data. 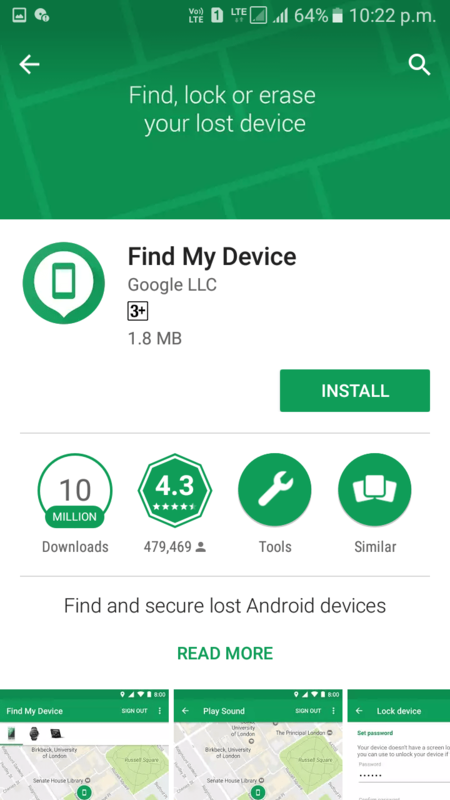 Download find my device app from playstore>> Select your android device and choose the option you want to perform with your device. You can also do http://google.com/android/devicemanager >> Open this link and login though your e-mail address which you have used in your lost mobile phone. From there you can choose the appropriate step given here. Goto setting >> Applications >> Application manager>> click on the app which you want to disable>> in the application info click on the disable button. Any question regarding this article, please comment in the comment box below. My name is Jhavinder Thakur. I am a student right now. I am doing blogging as a part time. Here i am sharing my personal experience of blogging and some information regarding the blogging or website design. This website is all about Fun and some important factz that you all must know. Here we will provide you the best places to travel, Technical guide, Poetry, Top Best Songs and Top Best Movies. I hope you all will enjoy.